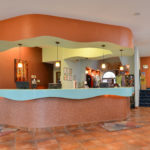 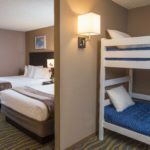 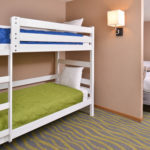 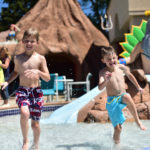 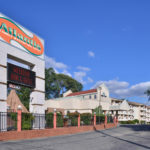 Atlantis Waterpark Hotel: Wisconsin Dells, WI | Cornerstone Hotel Management, Inc.
Conveniently located within walking distance of Mt Olympus and Noah’s Ark, the Atlantis Waterpark Hotel is in the heart of it all. 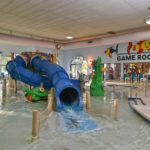 Featuring the Aqua Kingdom indoor waterpark, the Atlantis Waterpartk Hotel is perfect for your visit to the Dells. 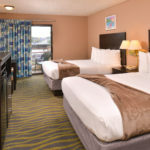 With the newest bedding collection in town, you are sure to get good nights sleep before a busy day in the Dells. 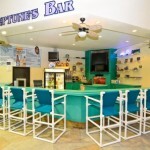 Neptune’s Bar and Grill features a complete menu with your favorite beverage.